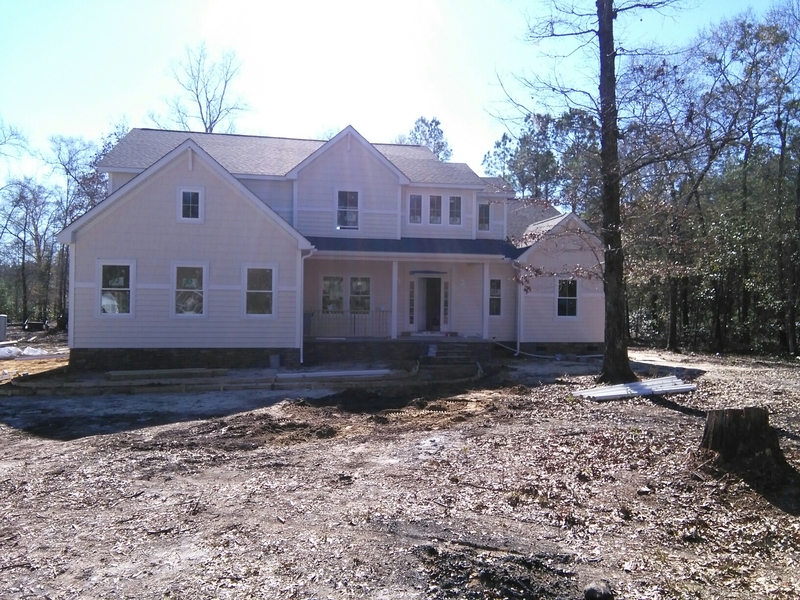 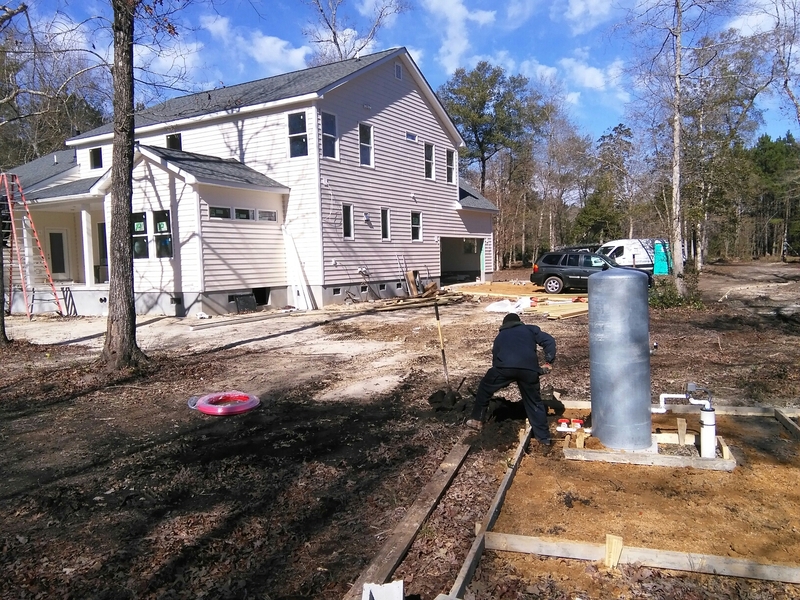 Plumb Pro® is your best choice for repair, installation, and service in homes and buildings just like yours in the Ravenel, SC area. 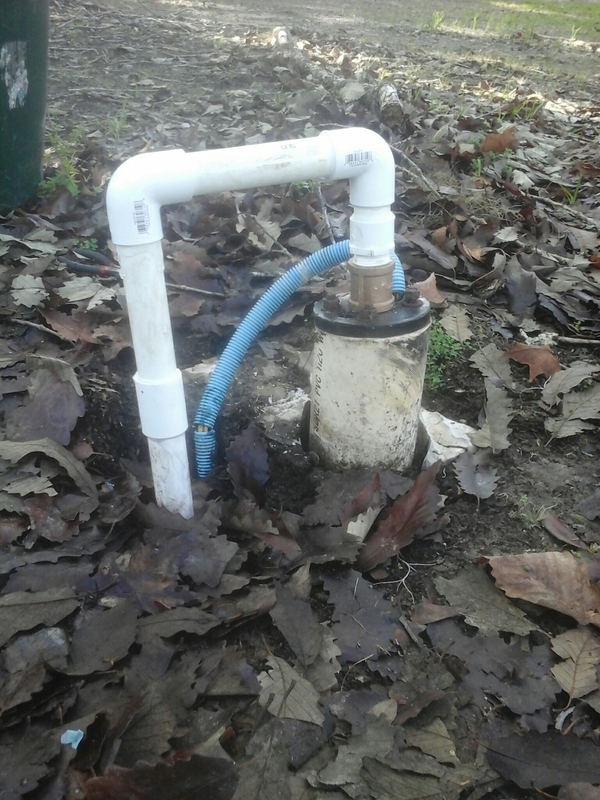 Repair water line above well pump. 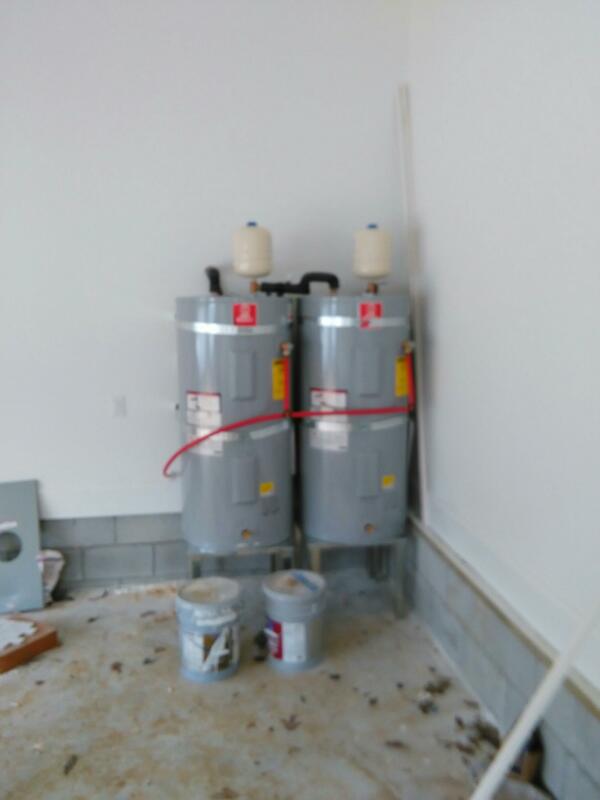 Pvc and brass connections.